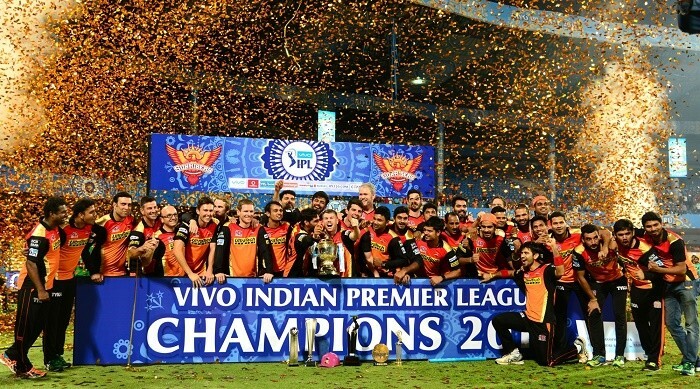 Defending champions Sunrisers Hyderabad are, meanwhile, scheduled to host the opening ceremony and the final. The auction for Indian Premier League (IPL) 2017 will take place in Bengaluru in the first week of February, next year. This was decided during a meeting of the IPL Governing Council in New Delhi on Tuesday. BCCI President Anurag Thakur, BCCI Secretary Ajay Shirke, IPL Chairman Rajeev Shukla, former India captain Sourav Ganguly, Jharkhand Cricket Association chief Amitabh Choudhary and Punjab Cricket Association President MP Pandove attended the meeting. "There is a proposal to start IPL 10 from April 5," IPL Governing Council chairman Rajeev Shukla said. "The auctions will happen in Bengaluru on February 4. "We had to keep a gap of one week after the Australia series." The cash-rich tournament will be entering its tenth year when the upcoming edition starts in April. According to a Press Trust of India report, the IPL 2017 matches are expected to go smooth in Mumbai, Pune and Nagpur in Maharashtra. IPL matches had to be moved out of Maharashtra earlier this year over an ongoing drought situation in the Western part of the country this summer. "We will have water harvesting technology at stadiums in Maharashtra to counter drought threat in the state," Shukla added. "We will ensure that we can generate our own water to maintain stadiums." It has also been decided that Sunrisers Hyderabad, winners of the Indian Premier League earlier this year, will be hosting the opening ceremony as well as the final of IPL 2017. The IPL 2017 will also see the final year of the contract for the current TV broadcasters Sony Pictures Network India (SPNI).